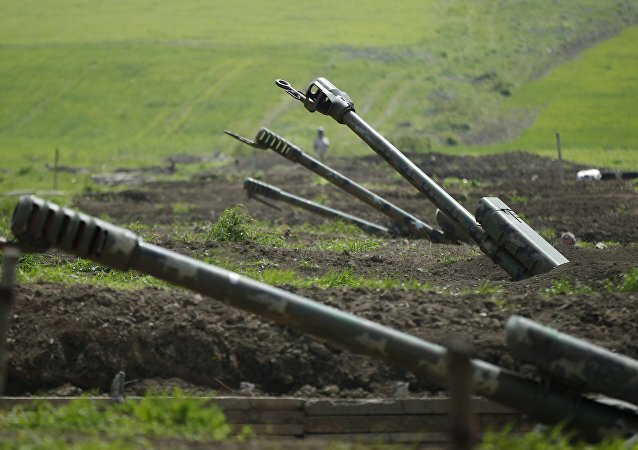 Moscow, Washington and Paris are ready to host high-level talks between Armenia and Azerbaijan on the settlement of the Nagorno-Karabakh conflict. Pentagon press secretary Peter Cook said that US Department of Defense and Russian Ministry of Defense officials held a phone conference to discuss avoiding future misunderstandings and accidents in the air space above Syria. 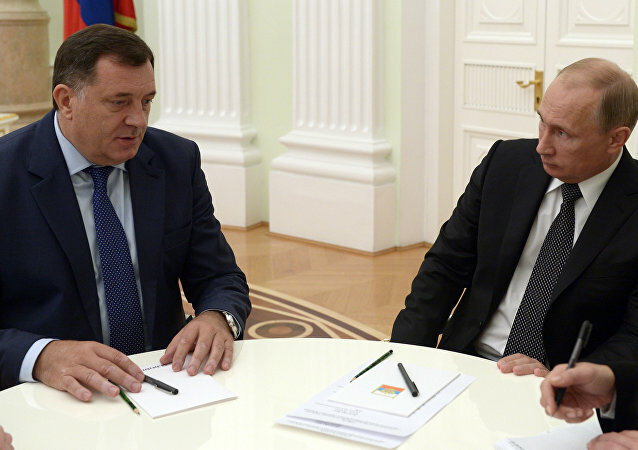 Russian President Vladimir Putin and Republika Srpska's President Milorad Dodik met on Thursday in Moscow to discuss the situation in the Balkans. 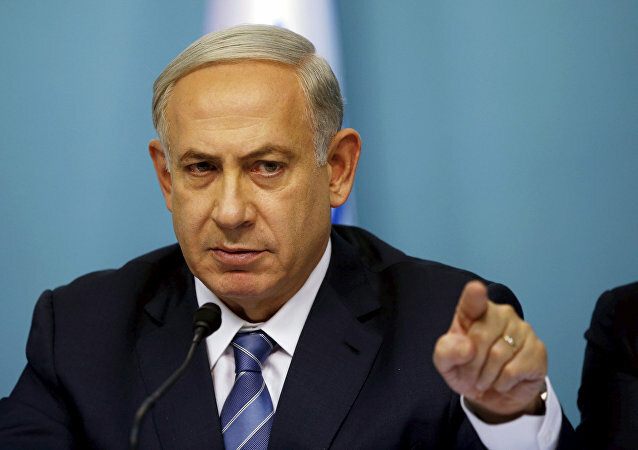 Benjamin Netanyahu said that Israel would resist any attempts of the United Nations to dictate terms of the Israeli-Palestinian settlement. A top official with the European Court of Justice has argued that a decision to place both Hamas and Sri Lankan rebel group LTTE on the European Union’s terrorist blacklist is not based on evidence. 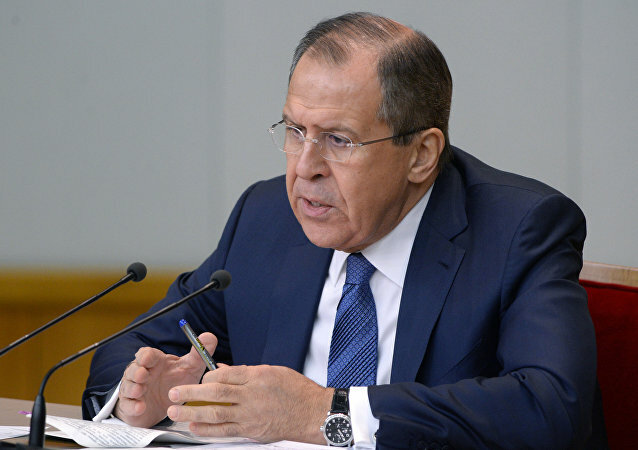 Russian Foreign Minister Sergey Lavrov said that Russia will continue its support of the Iran nuclear agreement. After the second night of violent protests in Charlotte, the North Carolina governor has declared a state of emergency as authorities refuse to release video of the police shooting of Keith Lamont Scott. Turkish Foreign Minister Mevlut Cavusoglu stated that Turkish authorities are determined to enhance cooperation with Russia and bring it to a higher level than before the downing of a Russian Su-24 combat plane over Syria. Syrian Social Nationalist Party representative Tarek Ahmad says that the war in Syria has reached a dead end, with the intervention of foreign powers turning the situation into a chaotic mess. Moreover, the politician says that Syria is just one front in a Third World War being waged by Washington and its allies. European Parliament President Martin Schulz pays two-day visit to the UK, September 22, having pledged, on taking office, to create "a stronger and more democratic Europe," which has manifestly failed in the wake of Brexit. In an attempt to abandon the use of Russian-made fuel assemblies for its nuclear power plants, Kiev has announced plans to set up the joint production of the assemblies with Kazakhstan. The only problem with the plan is that even if it buys the assembly from Kazakhstan, the enriched uranium itself will still be coming from Russia. As an investigation gets underway over former EU Chief Barroso's role as lobbyist for Goldman Sachs, campaign group Transparency International has revealed there are nearly 40,000 lobbyists working in Brussels - roughly the same as the total of EU employees. 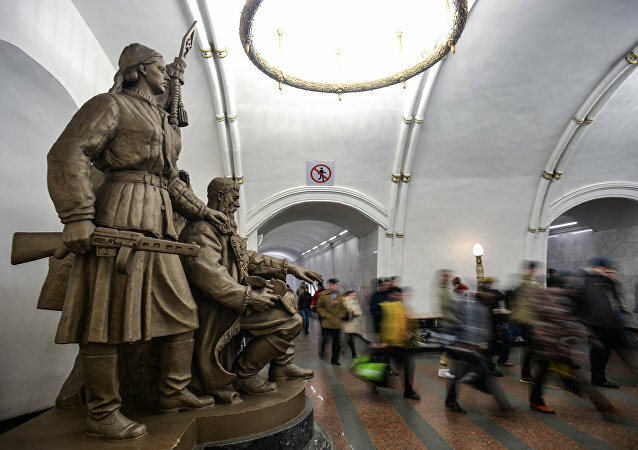 A new poll has revealed 54% of Brits back the removal of all MPs from Parliament - not out of voter frustration, this time - but for the multi-billion dollar renovation of the historic London building. 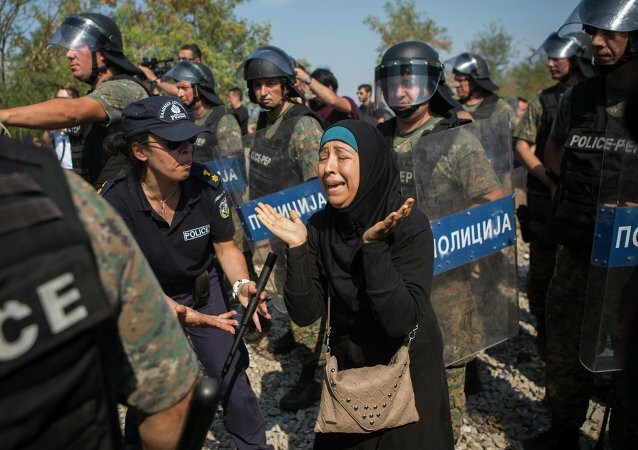 One year on from the agreement to relocate 160,000 refugees from Greece and Italy, analysis by Sputnik shows that only three percent have actually been moved, amid growing opposition to the scheme and deep divisions in Europe. The Saudi-led coalition is not only killing civilians in Yemen but also erasing the country's extremely rich millennium-old historical heritage. However, the destruction of Yemen remains a story largely untold, Christine Bierre, Chief Editor of Nouvelle Solidarite, told Sputnik. Japanese Foreign Minister Fumio Kishida could visit Russia in October, ahead of the planned visit of Russian President Vladimir Putin to Japan, Japanese media report.